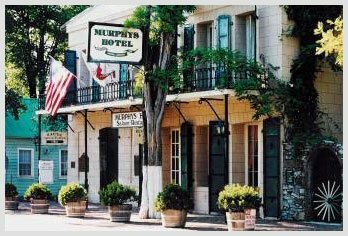 As downtown Murphys’ anchor, Murphys Historic Hotel can always be counted on to offer a little something special when a holiday or community event is on the calendar. This Easter Sunday, Murphys Historic Hotel is hosting an Easter Sunday Brunch Buffet from 10:30 AM to 3:30 PM. Or call 209-728-3444 for reservations.